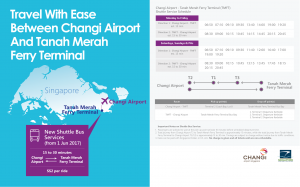 Shuttle Bus Services between Changi Airport—Tanah Merah Ferry Terminal are arranged by the Changi Airport Group. 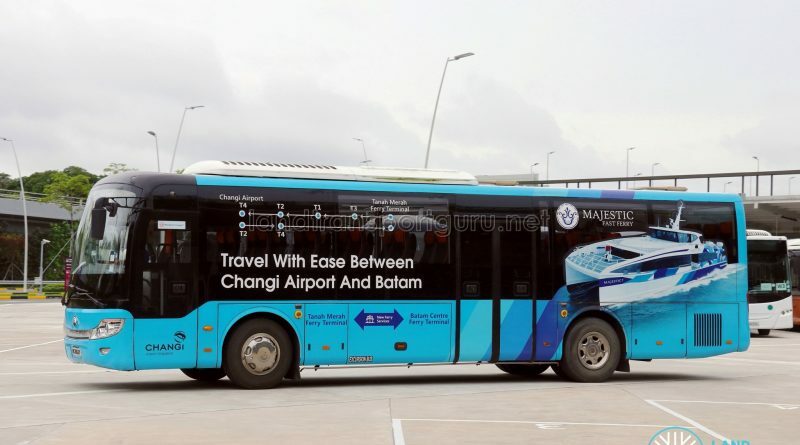 The service is operated daily and connects Changi Airport to Tanah Merah Ferry Terminal (TMFT), the gateway to nearby Indonesian islands of Batam and Bintan, offering travellers a seamless transfer onward to ferry services offered from TMFT. 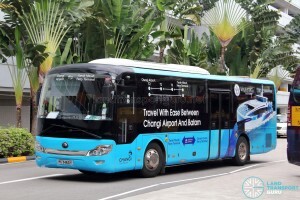 The service is presently contracted to Woodlands Transport. 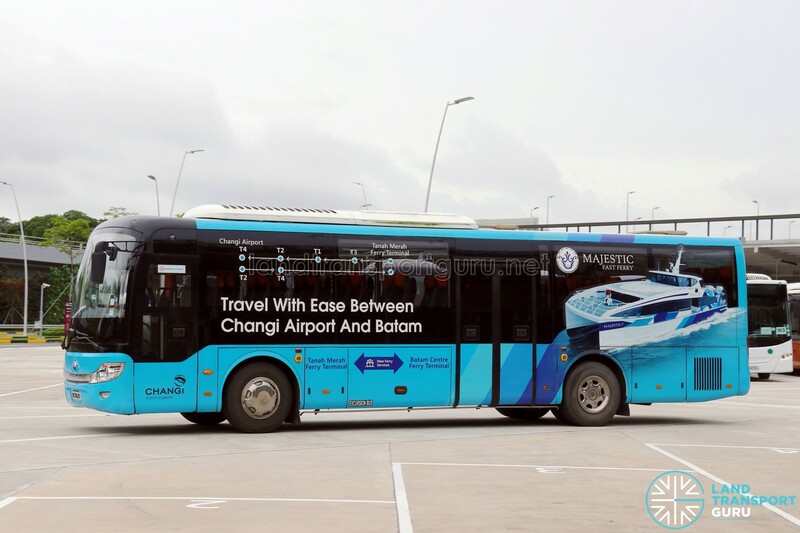 I notice the shuttle schedule has changed. I have image of the new timings but cannot find an email address to send you.